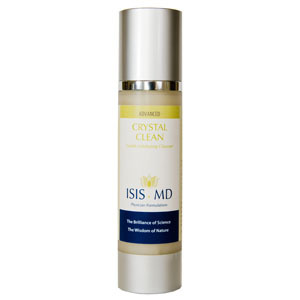 Regular use of Crystal Clean will repair, revitalize, and refine skin, while greatly reducing clogged pores and dead skin, keeping skin smooth, soothed, and properly moisturized. 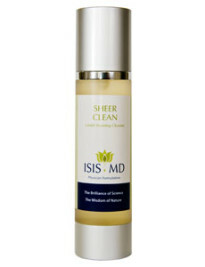 Cleanse skin with Crystal Clean once or twice daily for best results. For sensitive skin types, begin three times a week and increase as tolerated. May use as a mask applied to dry skin two to three times per week. Leave on 5 to 10 minutes. 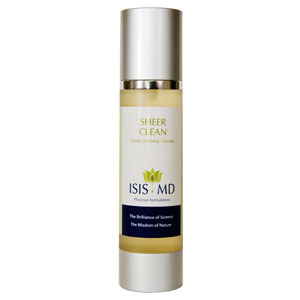 Use sunburn precautions as this is an exfoliating cleanser containing alpha-hydroxy acids.